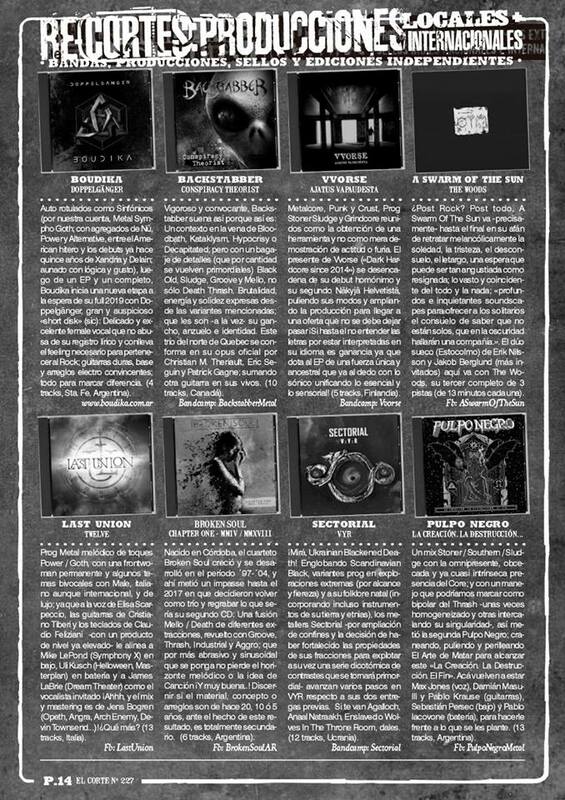 BACKSTABBERdeliver aggressively systematic silver lining lacerations of rip-roaring screams of vengefully vicious old-school Death ‘N’ Thrash Metal professionalism – simply put – recommended. 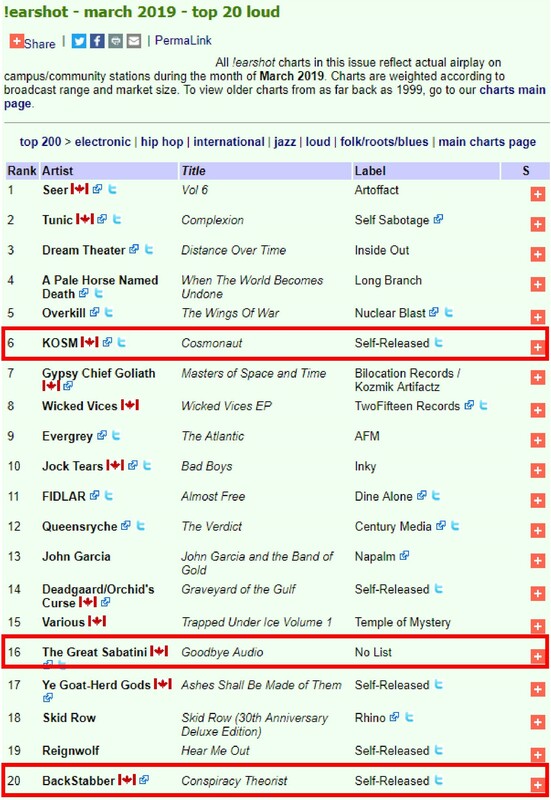 0 Northern Quebec’s BACKSTABBER Announces Show Dates + New Album “Conspiracy Theorist” Out Now! 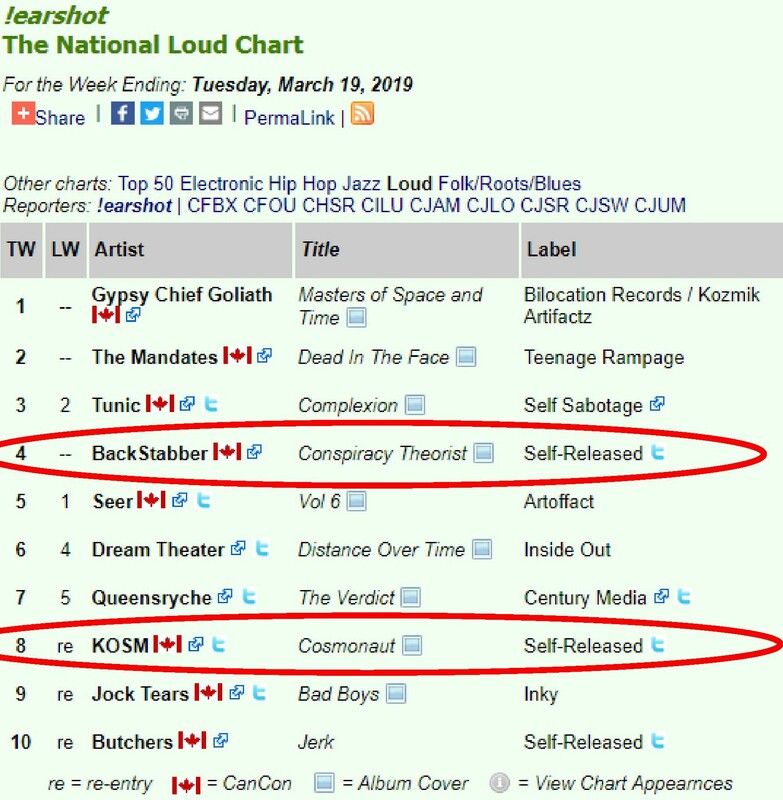 Northern Quebec’s BACKSTABBER Announces Show Dates + New Album “Conspiracy Theorist” Out Now! 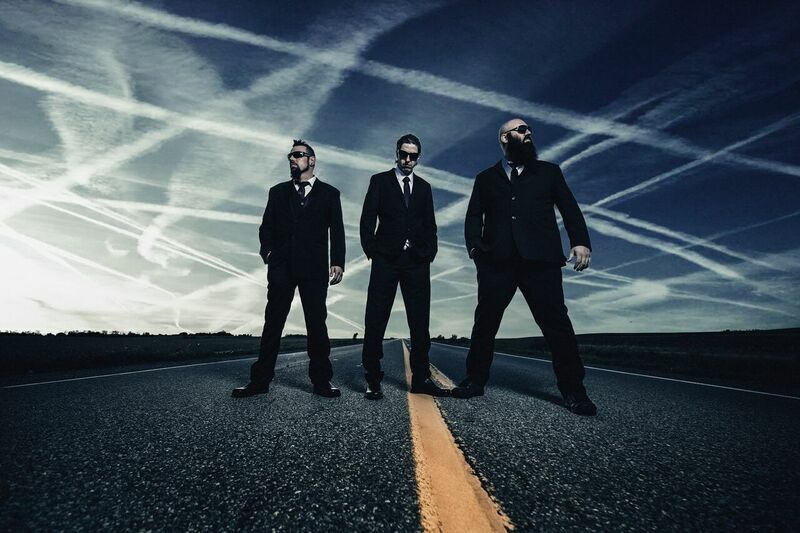 Unleashing their debut beast “Conspiracy Theorist” on Feb 15th, Northern Quebec’s BACKSTABBER announces upcoming show dates in support of the release. The band will be performing a hometown show on March 2nd in Rouyn-Noranda supporting Quebec legends Anonymous along with Nova Spei and Horror Legacy. 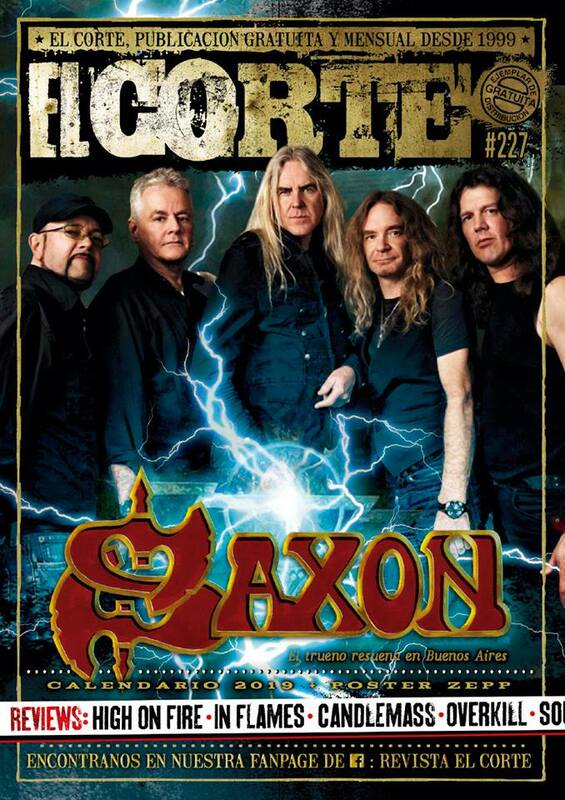 They are also scheduled to play another Northern Quebec show date on March 23rd in La Sarre with Abitabyss. 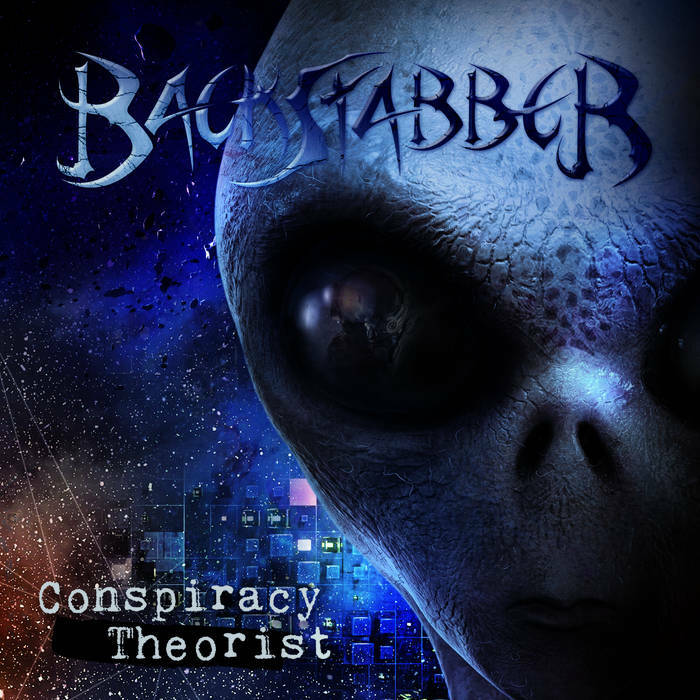 BACKSTABBER‘s debut album“Conspiracy Theorist” is a fierce 10 track full-length that encompasses themes about scandals, critiques of mainstream media and conspiracies such as hollow Earth. Remaining old school, there are no clean vocals or breakdowns here, just a solid and mature death/thrash metal album, with good flow and clear thought in the tracks and compositions. Album CD order and download available through Bandcamp, iTunes, Spotify, and all major online retailers. 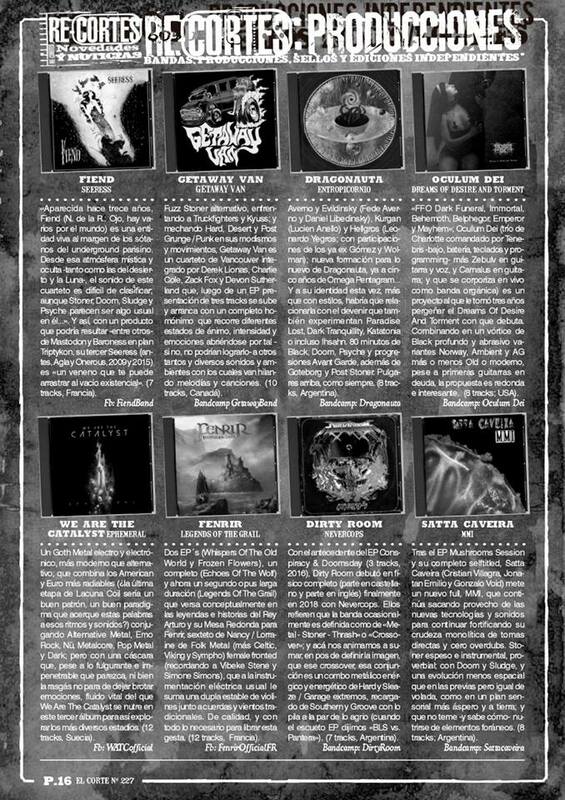 “Fast, frantic, politically minded and heavy” – Exclaim!